Maximum disappointment if this true. 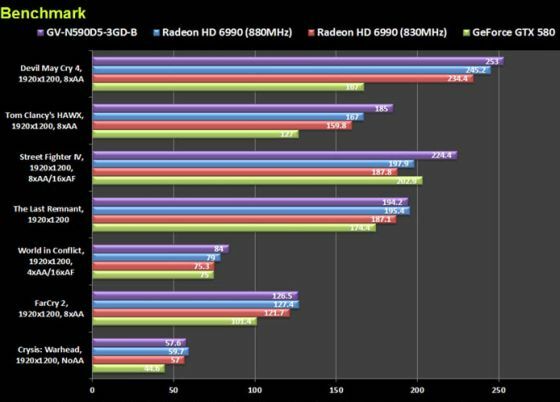 I think two day delay was to improve driver performance to shine in benchmarks, this maybe with old drivers. When it comes to price on this occasion, it doesn’t really matter to me if I pick AMD or Nvidia unless reviewers pick out flaws. It’s still a great lineup; 6990 vs 590. I would pick a 580 purely for single display but the latest games would show different results. 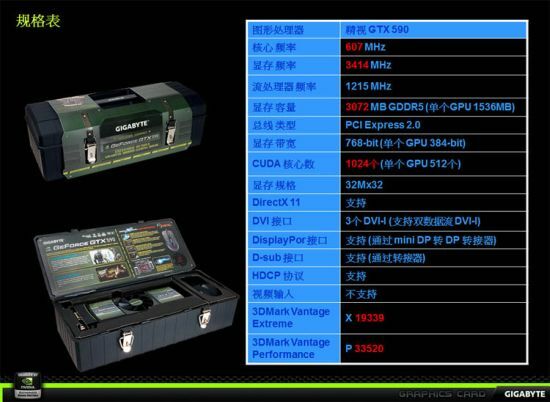 The only benchmarks I was interested in as a hardware enthusiast was 3dMark11, FarCry2, and Crysis: Warhead. Interesting results overall. I was a little disappointed nothing more recent was included when it comes to playing the latest games on the latest hardware – even Black Ops maxed out would appeal to most as most games are still played DX9. Old-ish engine I know, then I would say show Metro 2033 but not many PCs can play this due to the extreme tessellation. 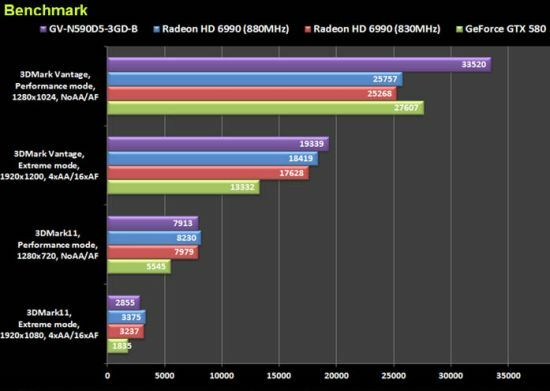 Which is why you should show games / benchmarks that really pushes the latest GPUs – even Heaven Benchmark 2.5 (DX11) would do. 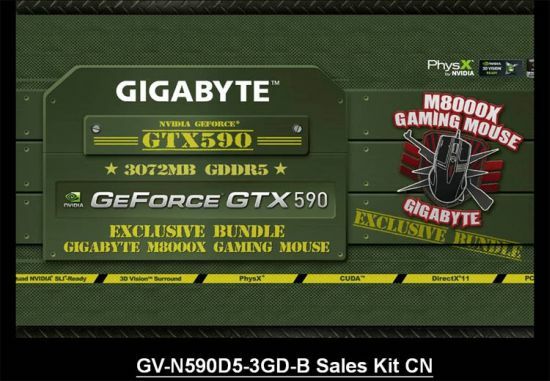 GeForce didn’t do bad, but it just doesn’t match up well at all with the HD6990. 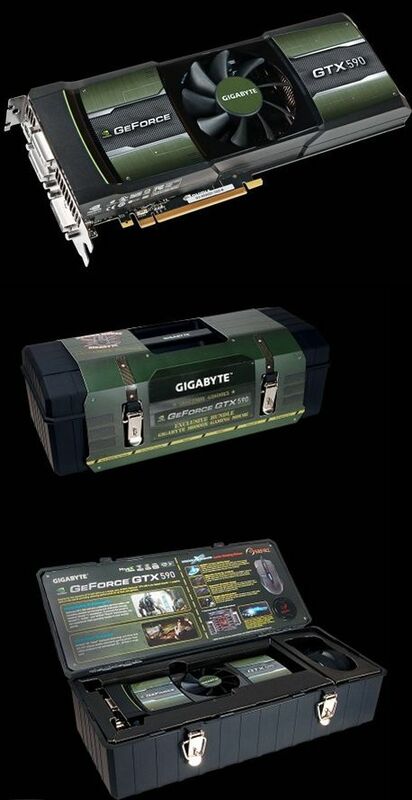 yeh if you game at 1280×1024 nv win but no one does. and if they do they need a new scrn stat.